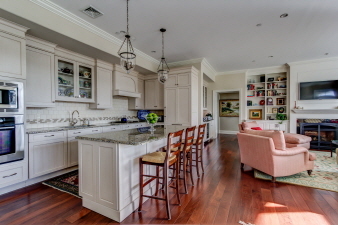 Luxurious Condo in Upscale &quot;Walk-to-Wayne&quot; Bldg. 3 Beds 3 Baths 2,308 Sq. ft.